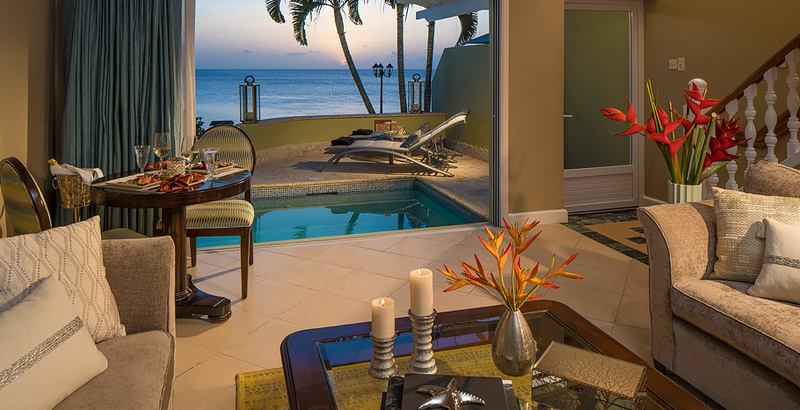 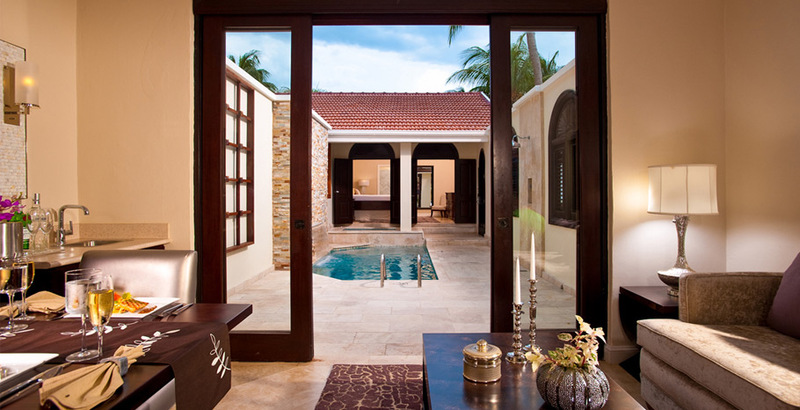 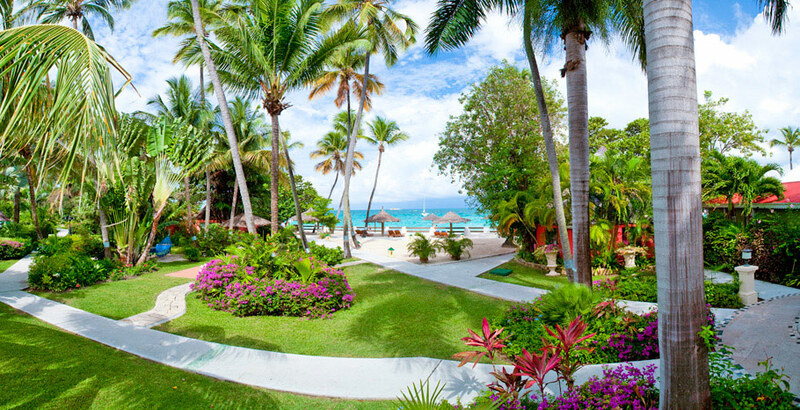 We compiled this list of our favorite Sandals room categories for honeymooners. 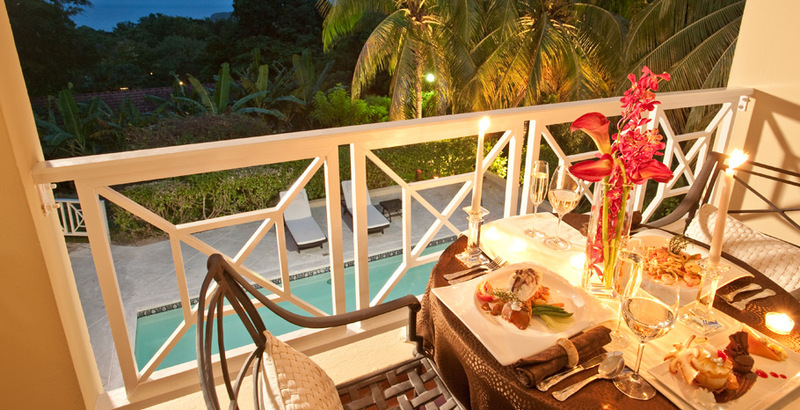 They are also perfectly suited for non-honeymoon romantic getaways. 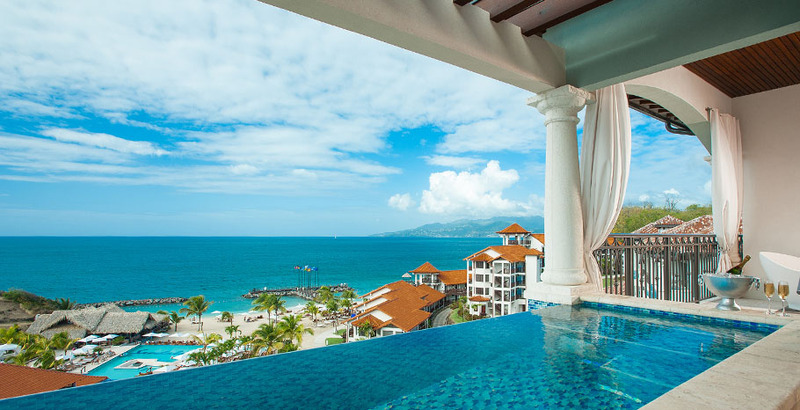 All accommodations below include the Sandals luxury all-inclusive plan, butler service (except Grande St. Lucian Swim-up Room), concierge club service, and room service. 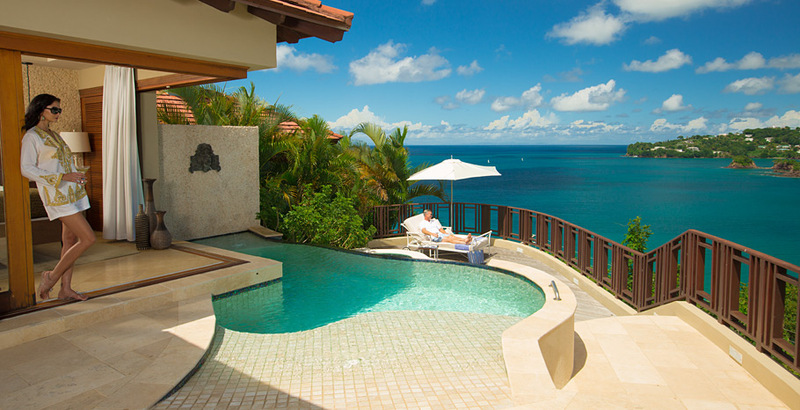 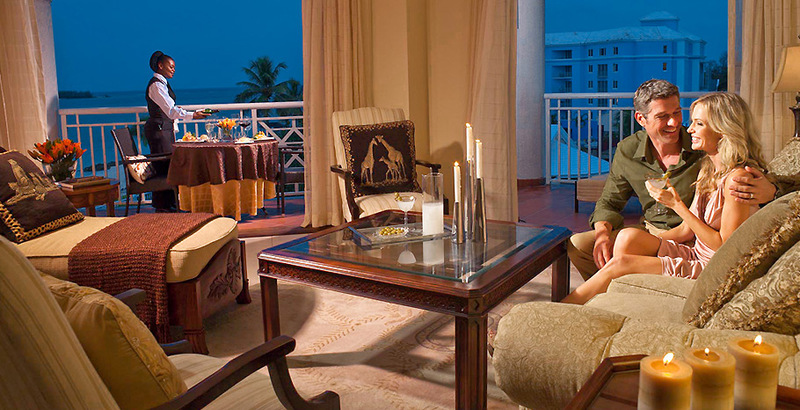 Sandals Resorts is a leading brand for Caribbean Honeymoons.